The National Farmers Union (NFU) hasÂ written to Agriculture and Agri-Food MinisterÂ Lawrence MacAulay asking him to stop Forage Genetics International (FGI) from selling genetically modified alfalfa seed in Canada this spring. The NFU also asked the minister to put border controls in place to prevent importation of contaminated conventional alfalfa seed from the U.S.
Forage Genetics announced this week it will sell the GM alfalfa seed for hay production in Eastern Canada this spring. 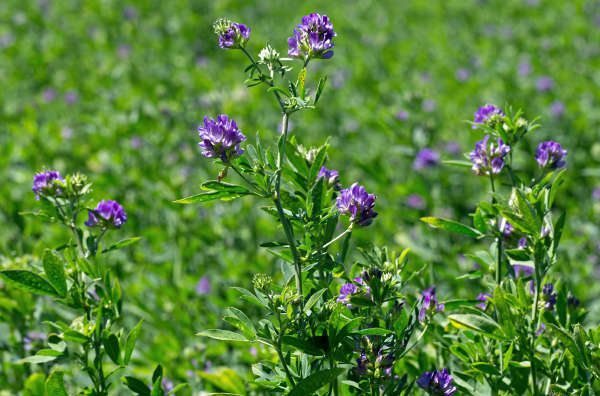 Last week the Alberta Association of Municipal Districts and Counties passed a resolution to prevent the introduction of GM alfalfa into Alberta until there is market and consumer acceptance. 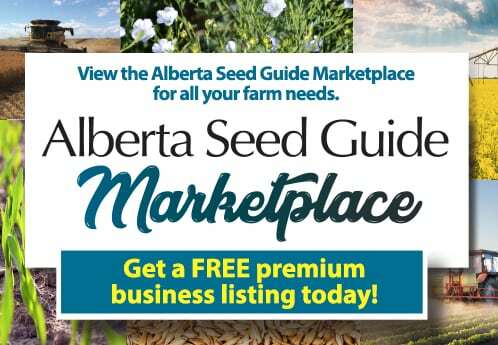 â€œIf GM alfalfa is sold in eastern Canada, it would only be a matter of time before it spreads into the West. FGI should not be allowed to sell a product that would cause so much harm to farmers all across Canada,â€ saysÂ Peter Eggers, NFU Region 8 Coordinator.